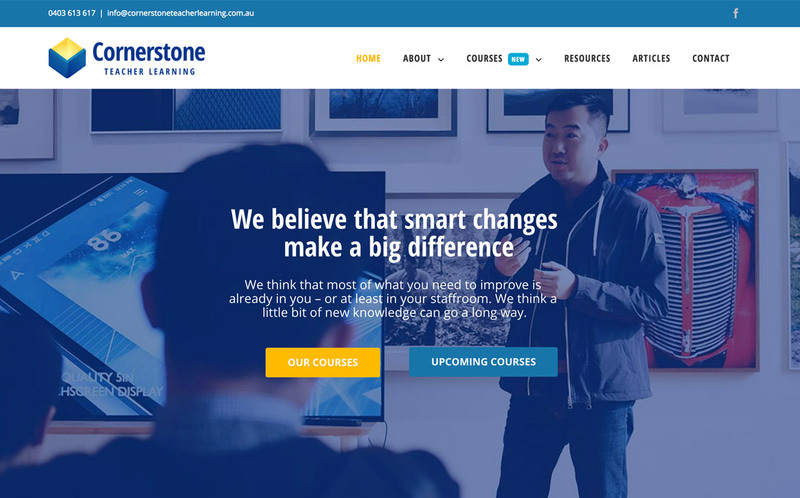 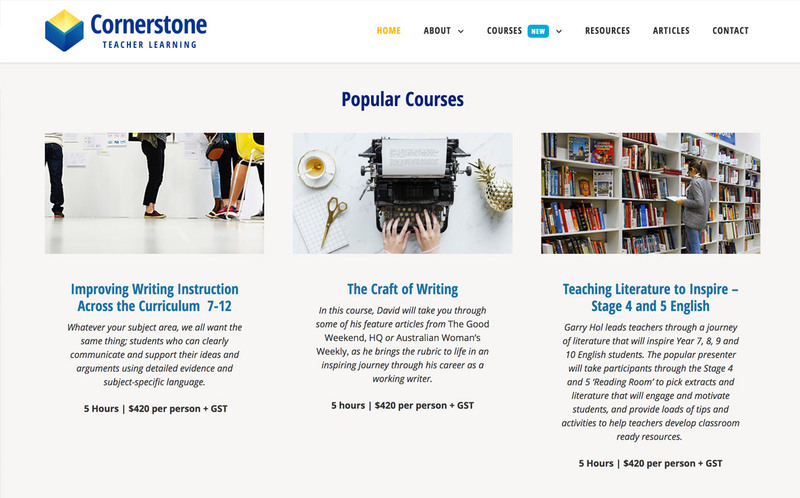 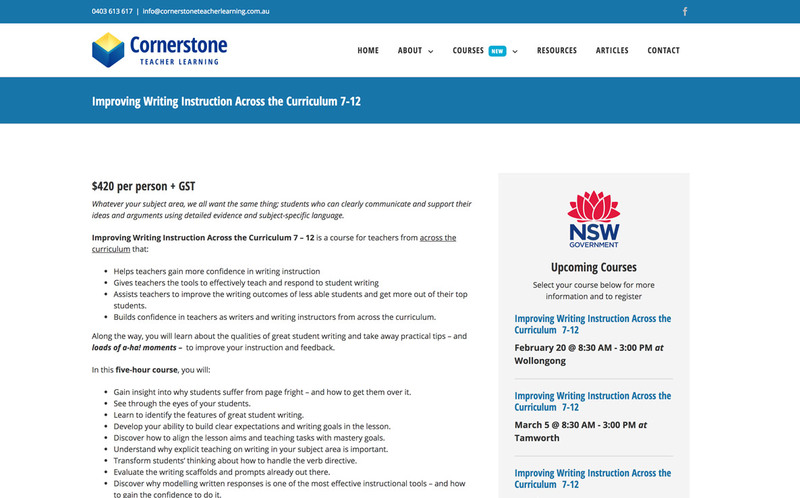 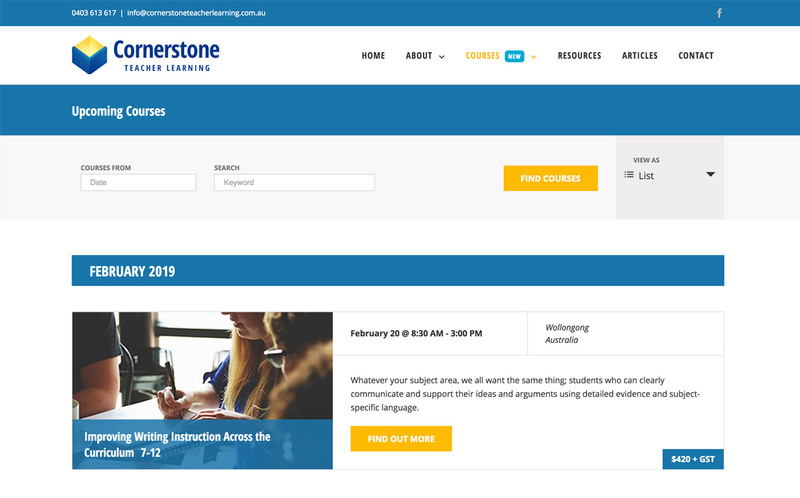 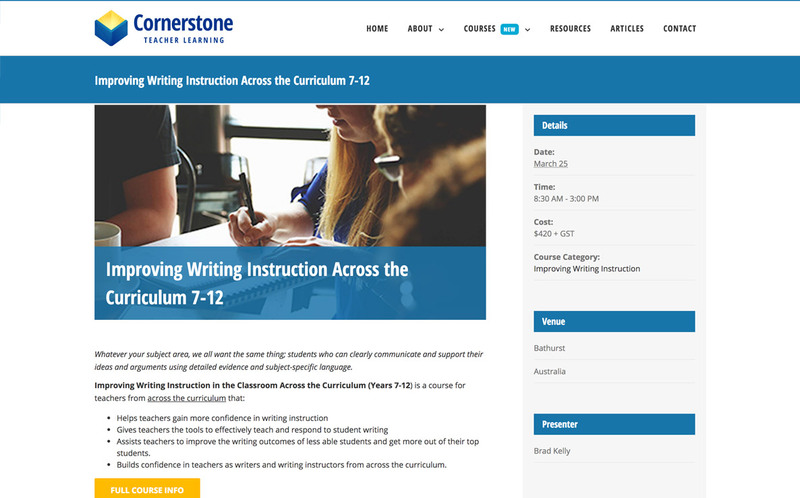 Cornerstone Teacher Learning run professional development courses for teachers across Australia. 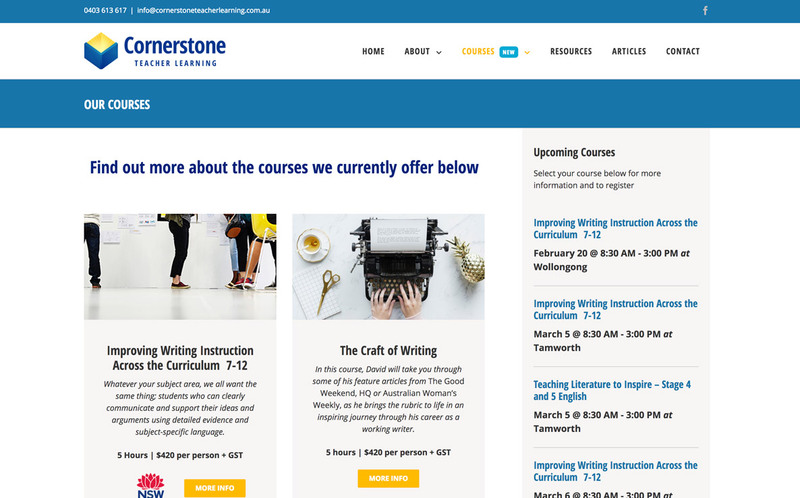 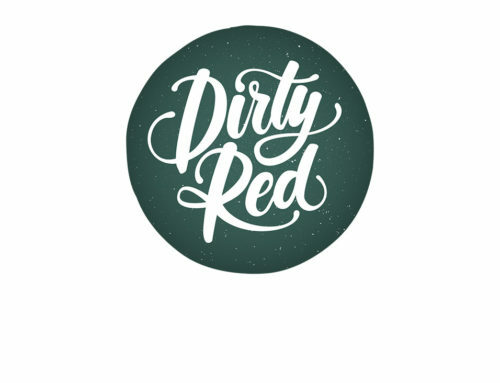 They required a website that would appeal to teachers, be simple to use, and allow teachers to book in in PD courses. 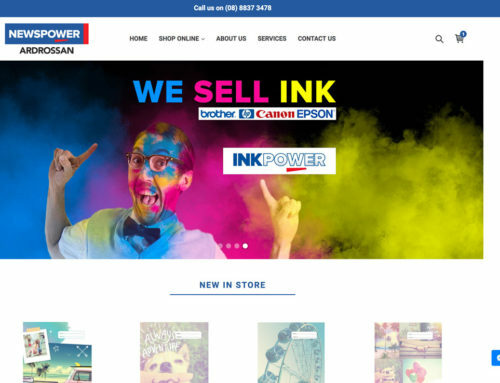 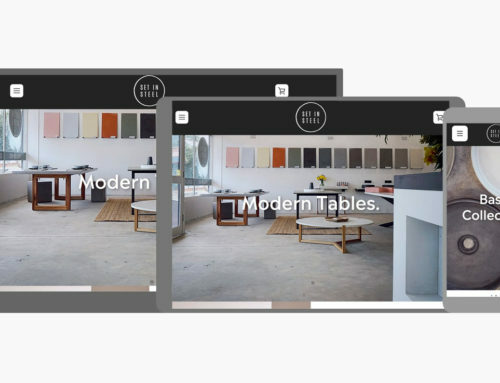 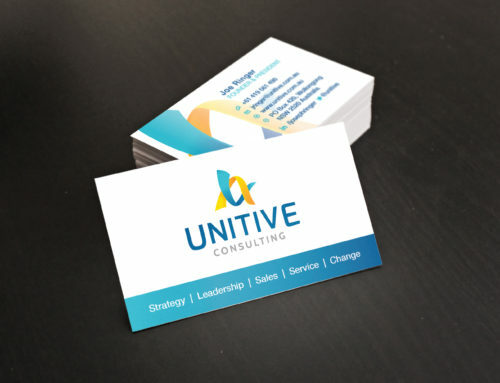 We created a professional, simple, and easily updateable website that is converting well, and is updated regularly.